Call us today for a friendly, no strings attached quote! 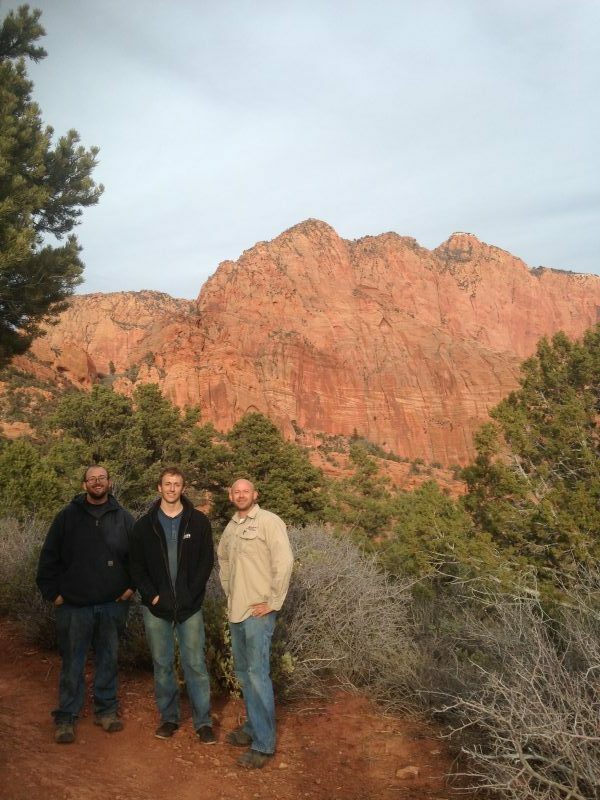 The Smith Brothers, owners of Westar Construction, have been providing superior concrete work to Northern Utah for 40+ years. We believe that knowledge, integrity, and quality are of the highest importance. If you select us to be your Contractor, you won’t be disappointed! Concrete is our passion! 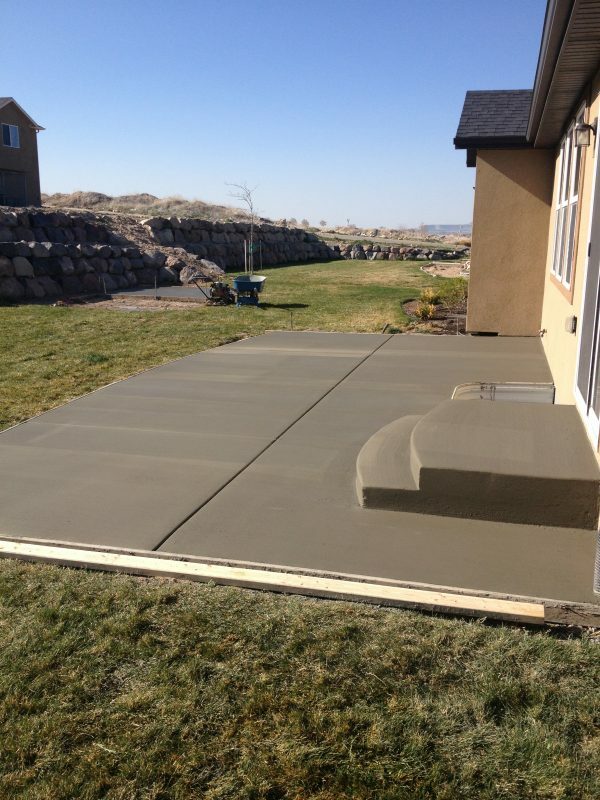 We specialize in residential driveways, RV pads, patios, steps, floors, and sidewalks. We know concrete inside and out and are able to deliver the highest quality work, thanks to 25+ years of hard earned experience. We're honored to serve residents of the Salt Lake Valley; including Salt Lake City, West Valley, West Jordan, South Jordan, Murray, Taylorsville, Holladay, Sandy, Draper, & More. This brief video will explain who we are, why quality matters when it comes to concrete, and just how much we care for our customers. © 2017 Westar Construction, LLC - All rights reserved.